IBM is collaborating with jewelry industry leaders to create a cross-industry supply chain tracking platform, the tech giant announced on Thursday. Powered by a permissioned blockchain built on Hyperledger Fabric, the TrustChain initiative will facilitate the tracking of diamonds and precious metals as they advance from mine to market. 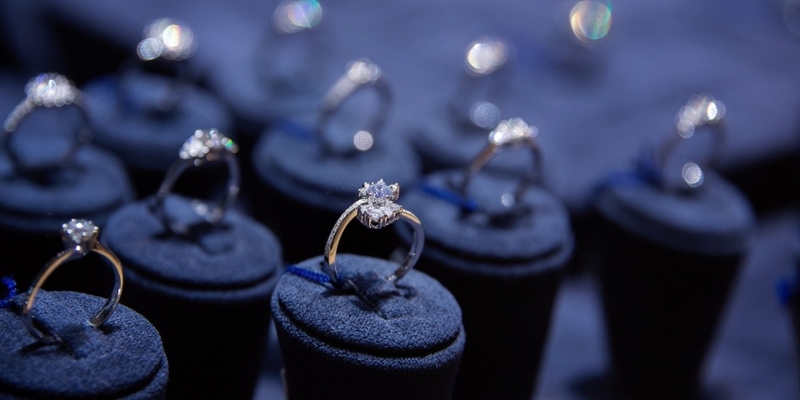 The consortium comprises a variety of industry businesses, with U.S. jewelry retailer Helzberg Diamonds, precious metals refiner Asahi Refining, jewelry manufacturer Richline Group, independent third party verification firm UL and precious metals supplier LeachGarner as members. TrustChain will kick off by tracking six styles of gold and diamond engagement rings on the system. Transparency and trust are at the core of the Initiative, IBM general manager of blockchain services Jason Kelley told CoinDesk in an interview, due in no small part to consumer demand for corporate responsibility and ethical consumption. “Consumers now have a high demand for trust in what they’re buying,” he said, noting that statistics show that most consumers – especially millennials – will pay more for brands and products that are sustainable. However, Kelley said businesses stand to benefit from the initiative too. He compared the project to IBM’s other supply chain initiatives for the food and shipping industries, for which blockchain pilots have rapidly reduced the amount of time required to track the origin of a product. In the jewelry industry use case, businesses will be able to share data with one another in real time, streamlining the steps of the supply chain and reducing redundancy. However, a lack of access to digital technology at crucial points in the supply chain – remote mines, for example – could encumber the TrustChain Initiative. “It’s not the answer to all things,” Kelley conceded. Nonetheless, he suggested that the increasing ubiquity of smart phones across the globe means that this obstacle is likely only temporary. Initiative members expect TrustChain jewelry to be available to consumers by the end of 2018.